Valentine’s Day is coming up this Thursday, and even if it can feel a little cheesy, your significant other is sure to appreciate a gesture that shows you care. So check out this roundup of thoughtful and creative Valentine’s Day gifts to give your loved one. What’s more romantic than cozying up under a fluffy new throw blanket? 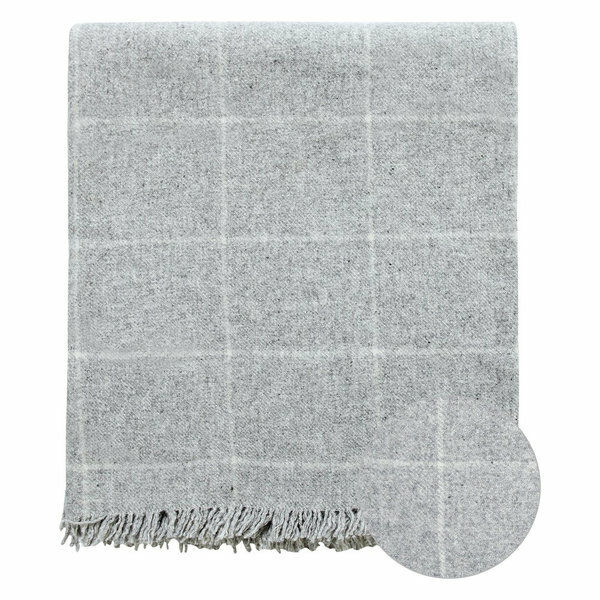 Stay warm with your loved one with this gray wool blend throw blanket. With a subtle checkered pattern and fringe, it would be a welcome addition to almost any living room or bedroom. 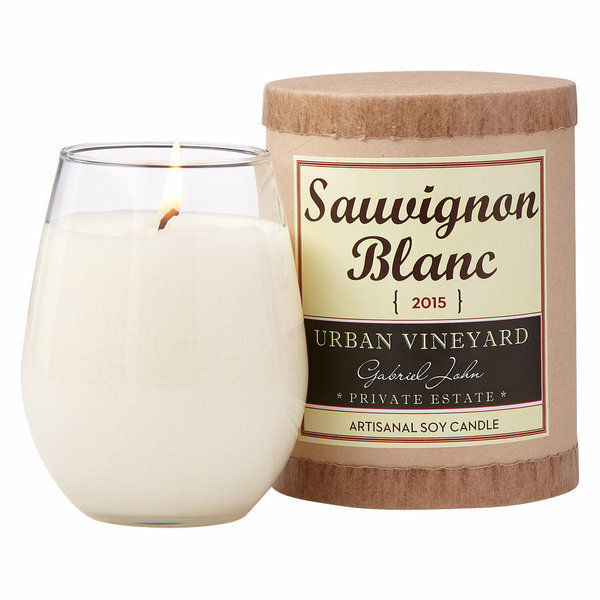 Set the mood for a romantic evening in with this Sauvignon Blanc candle. Made of hand-poured soy wax with notes of grapefruit, lemongrass and jasmine, this candle will make for a relaxing environment. Give your significant other the gift of a spa-like experience at home with this aromatherapy diffuser. 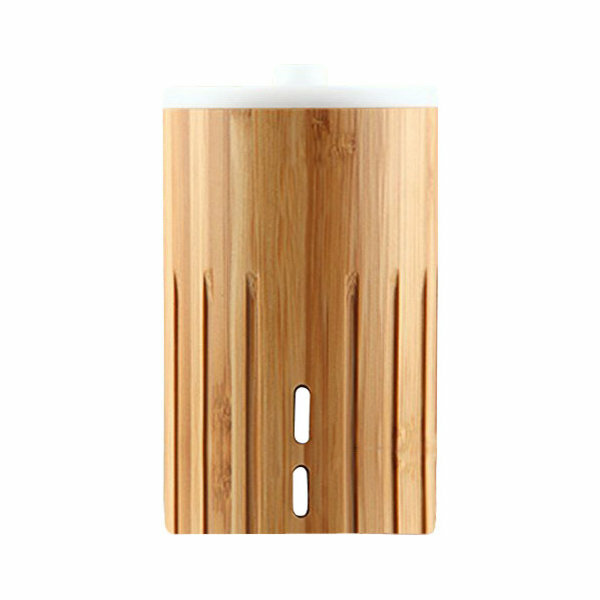 Made of bamboo with a minimalist design, it mists essential oils into the air for a soothing feeling. You can’t go wrong with a fresh bouquet of flowers for your loved one on Valentine’s Day. But make sure your significant other has a way to enjoy them with this set of two vases. 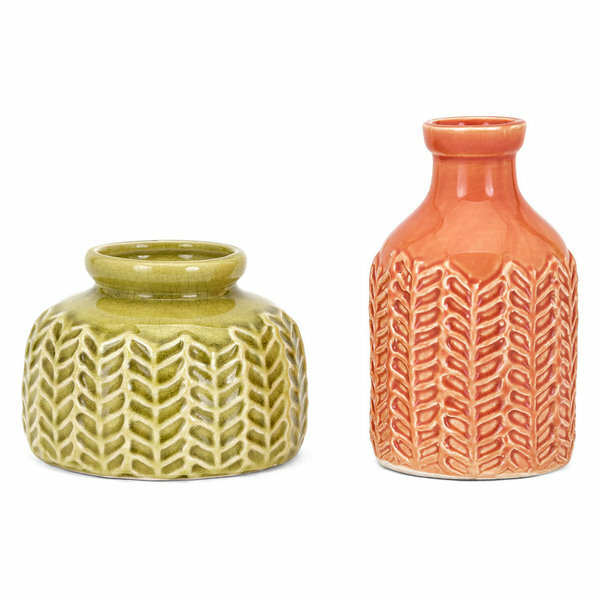 Made of ceramic with an interlocking design, these cheerful vases would be a thoughtful touch. 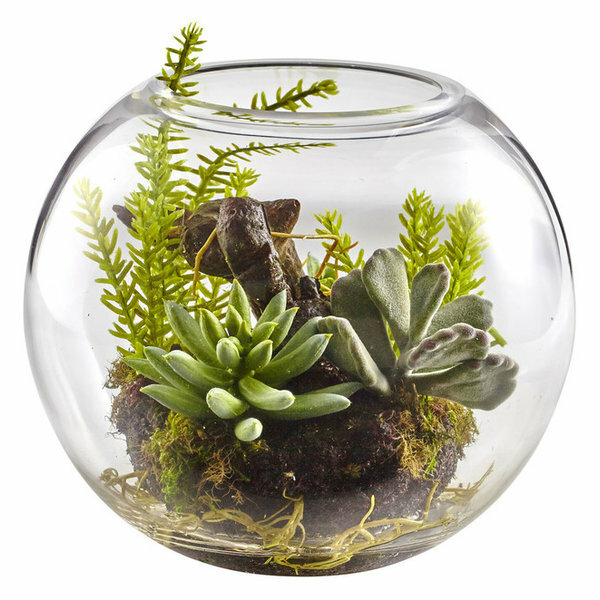 If your significant other doesn’t have the greenest thumb, this terrarium of faux succulent plants might just be the perfect gift. Requiring zero maintenance, this succulent garden would offer a touch of greenery to a windowsill or bookshelf. 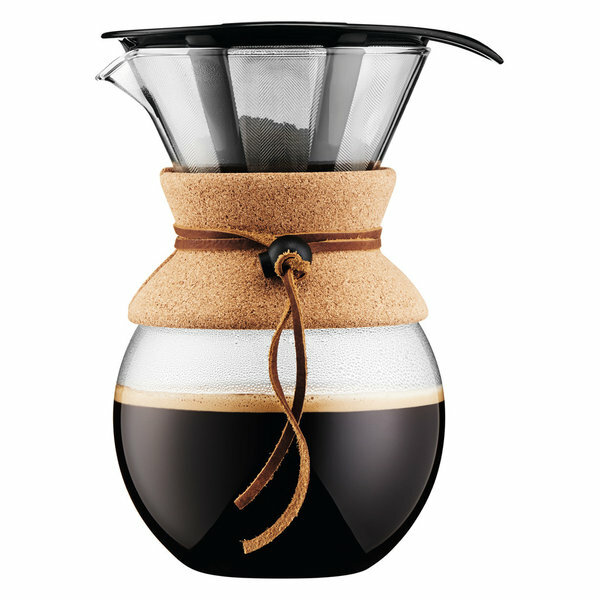 For the coffee-loving partner, gift them this attractive pour over coffee maker. With a reusable filter and a stylish cork band, it’s a tasteful gift that’s sure to improve your partner’s morning routine. 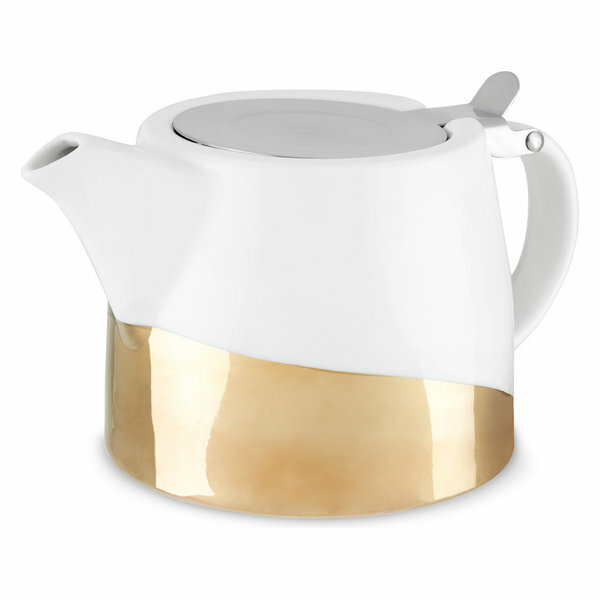 If your Valentine is more of a tea drinker, give them this ceramic and gold dipped teapot. With an infuser for loose leaf tea and a 20 ounce capacity, it’s perfect for sharing some tea over breakfast or after dinner. Help your loved one display photos, cards or reminders with this hanging photo frame. 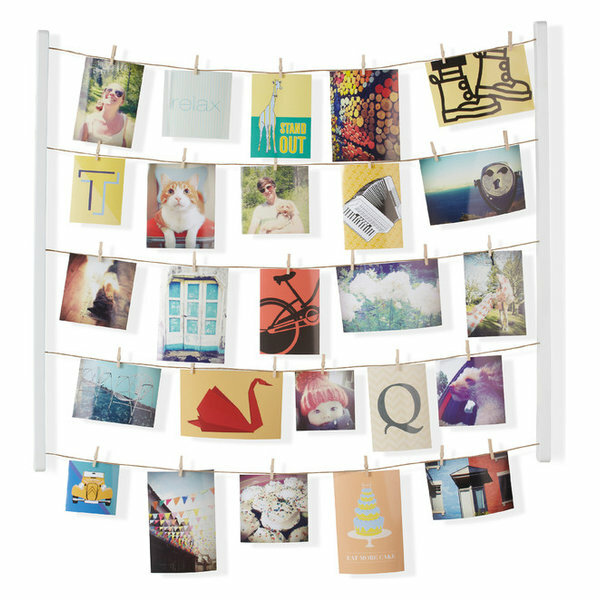 Made of two wooden posts with five rows of clotheslines, this frame offers a creative way to display memories. You might even include a couple photos of you two to start! Give your significant other the gift of many relaxing baths to come with this bathtub caddy. 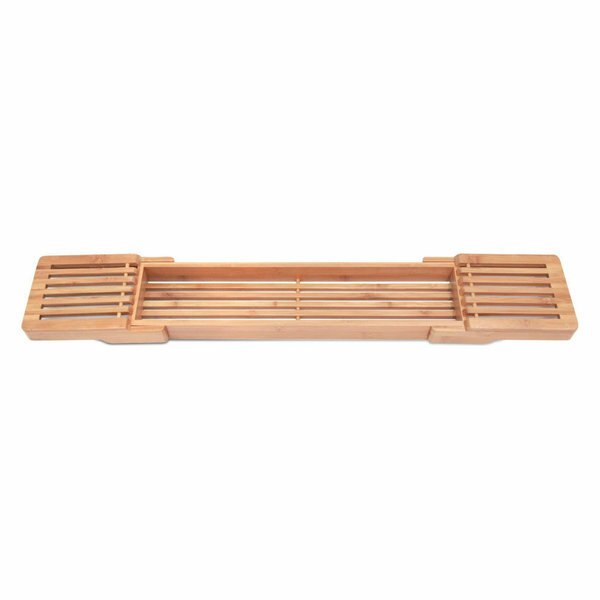 Made of bamboo and long enough to rest across the width of a bath, it’s perfect for holding soap, a beverage or a book for ultimate convenience. 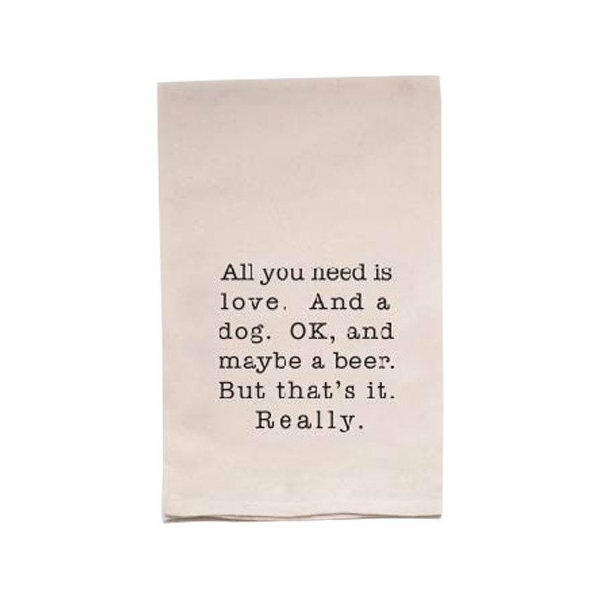 In the end, remember to actually have fun on Valentine’s Day, which is where this tea towel with a sense of humor comes in. Ideal for beer and dog lovers alike, this 100 percent cotton towel is sure to keep the mood light.